I am a husband, father, teacher, and triathlete! 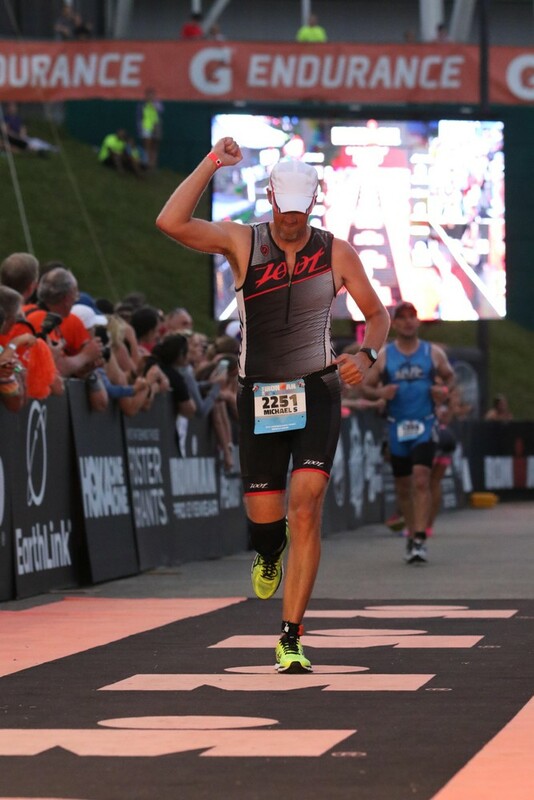 The sport of triathlon ignited my desire to do something about my poor physical condition. I overcame lack of skills- I was a horrible swimmer. My first sprint tri, I swam with my head totally out of the water! 2 years later I completed my first Ironman. Family first, I have managed to complete 3 fulls (Lake Placid x 2, Mont Tremblant), several 70.3, and numerous shorter distance triathlons. Triathlon (racing, supporting, volunteering) has helped provide so many special individual and family memories. My family gives me the drive and Infinit has given me the nutrition to compete in this great sport!